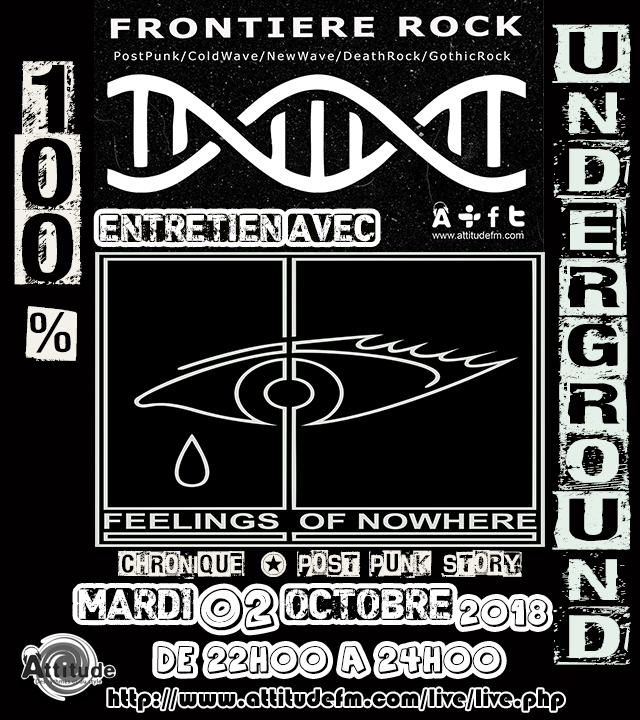 Ré écoutez l’émission Dark du 02 octobre 2018 qui monte en cliquant sur le lien ci dessus. Listen to the show Dark of October 02, 2018 which goes up by clicking on the link above. A program full of novelties, unreleased, exclusives and classics and memories, and a new weekly column « Post Punk Story » and a calendar of concerts of the week.